Surfmaster P.I. 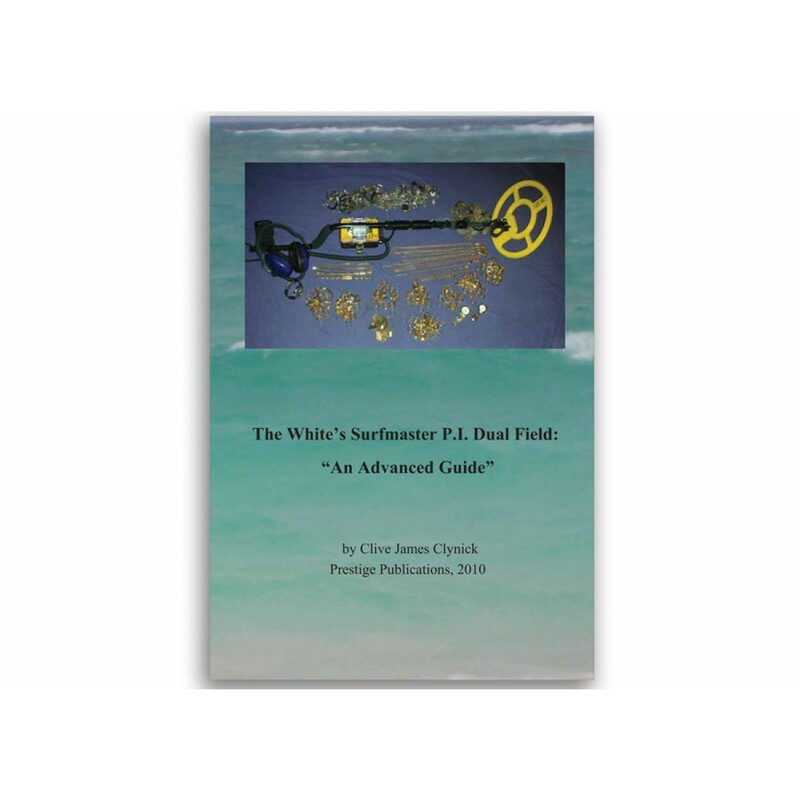 Dual Field - "An Advanced Guide"
White's Surfmaster P.I. 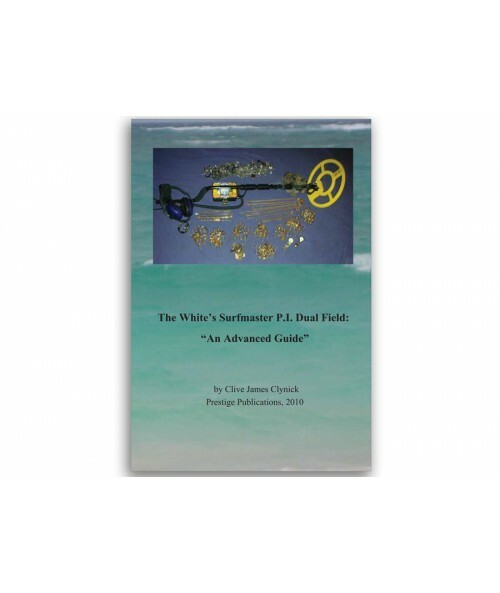 Dual Field - "An Advanced Guide"
Clive James Clynick is the author of eleven previous treasure hunting books and numerous articles.In this detailed and informative guide to getting results with the White's Surfmaster P.I. 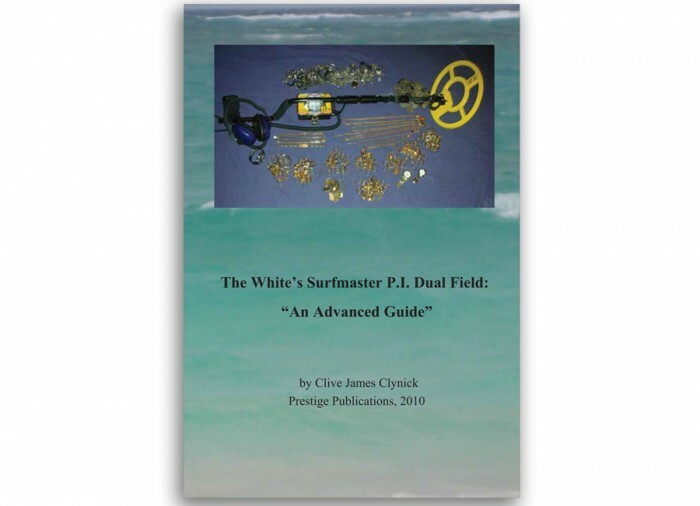 Dual Field, Mr. Clynick shares his 30 years of shoreline pulse induction detecting experience. You're reviewing: Surfmaster P.I. 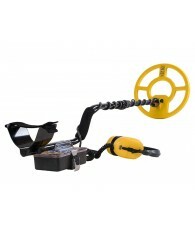 Dual Field - "An Advanced Guide"